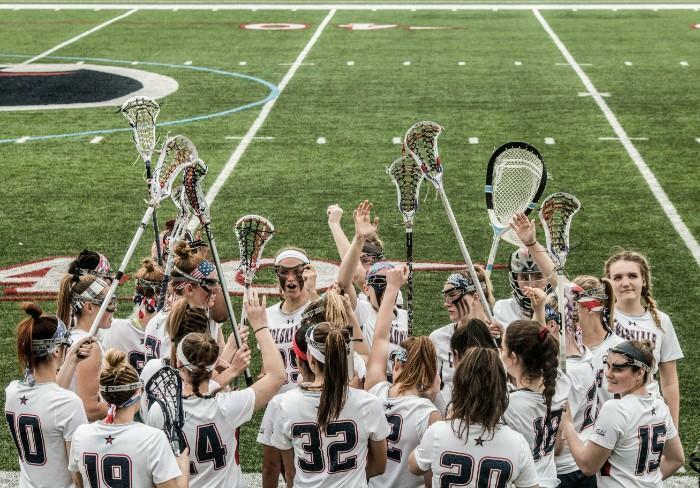 MOON TOWNSHIP– The RMU women’s lacrosse team (7-2) will commence their NEC season when they travel to face Wagner (7-2) on Friday and Mount St. Mary’s (8-2) on Sunday. All three teams will be beginning their NEC schedule during this weekend series. RMU takes to the road having won their last four games, and outscoring their opponents 64-39 in that span. They beat Gardner Webb 20-8, St. Bonaventure 18-9, Radford 13-12 and Drexel 13-10. Mackenzie Gandy was at the forefront in these games, scoring 12 goals, including a starting a streak of three consecutive hat tricks. Wagner hosts RMU on a similar hot streak, having won their last six games and having three of the six decided by more than 10 goals. Their most recent contest was against Presbyterian on March 24, where the Seahawks exploded for 23 goals. Madeleine Seims and Megan Drum each contributed four goals in the rout against Presbyterian. Their last loss was a blowout, as they fell by a score of 17-5 at Hofstra back on February 19. Mount St. Mary’s will also host RMU while on a hot streak, having won their last five games. While they have not dominated quite like the Seahawks, some of their victories have been decisive, and others have been close. The Mountaineers most recent game was on March 30 against UC Davis, where a seven-goal second half fueled an 11-10 victory, including five goals in the final eight minutes of the match. Jordan Butler led the way with four goals. They will face Saint Francis before hosting the Colonials. Mackenzie Gandy (RMU): Gandy is the points leader for the Colonials with 38, and the next closest is her sister Melanie with 33. She is far and away the shots leader with 60, and with 24 goals and 14 assists to her name, she is the most dangerous player on the Colonials roster right now. As mentioned before, she has scored 12 goals in the last four games, including five at Radford, and looks to continue her torrid stretch this weekend. Sophia Eureka (RMU): Sitting third in points for the Colonials is Eureka. While she did not have the impressive offensive numbers Gandy had during the win streak, she did contribute six points during the stretch. She has started all nine games this season and will look to excel during this weekend. Erin Kerstetter (WAG): Kerstetter is the leader in points for the Seahawks, and is in the middle of a very impressive stretch of excellent lacrosse. During their win streak, Kerstetter has 21 points. She will be a dangerous offensive threat this weekend. Madeleine Seims (WAG): Seims, a goal-first player, currently has 23 points, all goals, and is second on the Seahawks roster. She shoots the ball more than anyone on the team and is definitely a scoring threat as evidenced by the last game where she scored four goals. 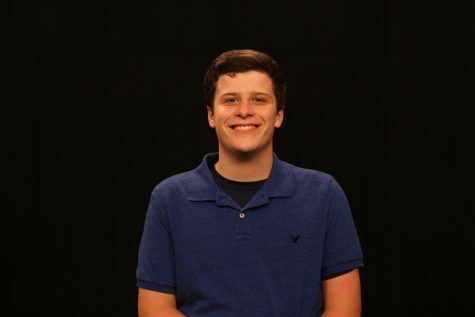 Jordan Butler (MSM): Butler is probably the most dangerous player for the Mountaineers. With 35 points, she is 14 ahead of the next closest player. She has scored 26 goals and nine assists this year, but the most impressive statistic is that she has scored 26 times on only 34 shots on goal. That is good for a 76 percent shooting percentage. She has also only missed the net three times this year. She seems to be the linchpin on offense for Mount and will likely not slow down this weekend. Zoe Hurlburt (MSM): Hurlburt, while not as excellent of a shot as Butler, shoots the ball extremely well. With 19 goals and two assists, she is second for MSM in points and has scored on 44 percent of her shots this season. With each team dominating in recent games and having similar records, these will be close games. Wagner will win 12-11 on Friday, and RMU will be the winner on Sunday 14-12.